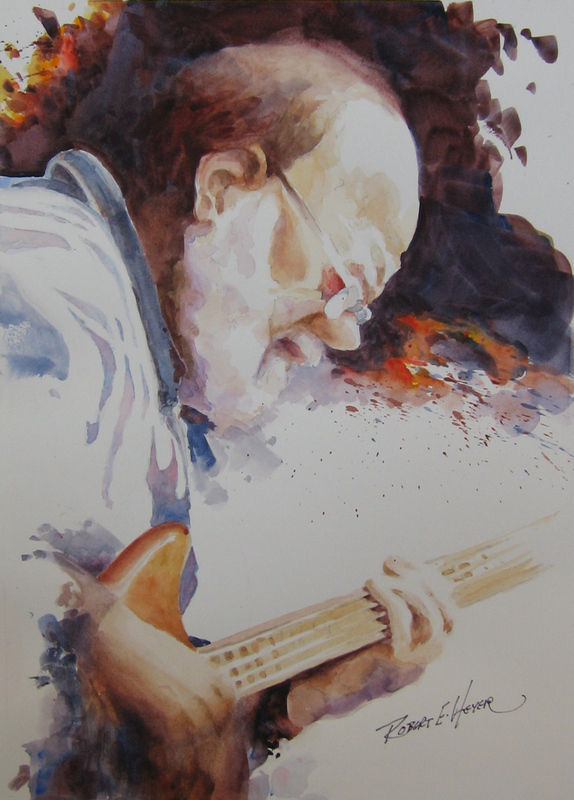 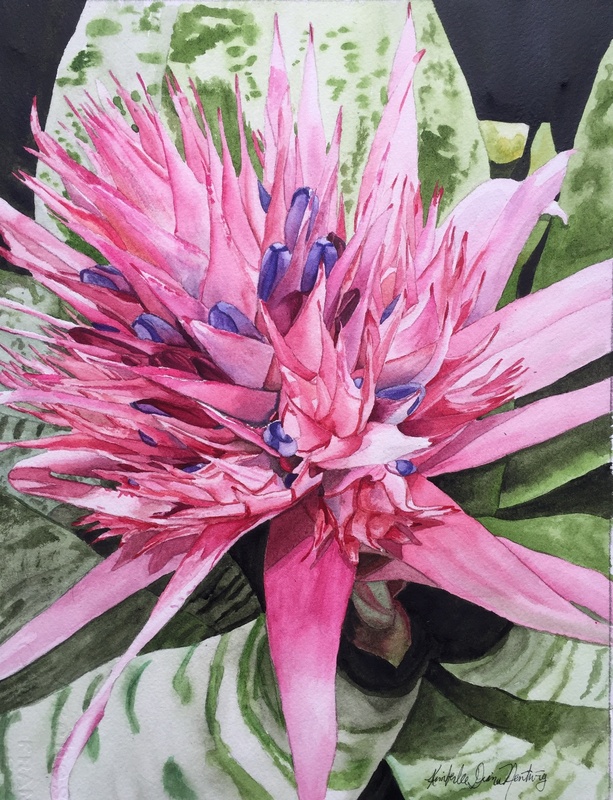 Water media artists from New York, Pennsylvania, Delaware and New Jersey have submitted work to Garden State Watercolor Society’s 49th annual juried show. 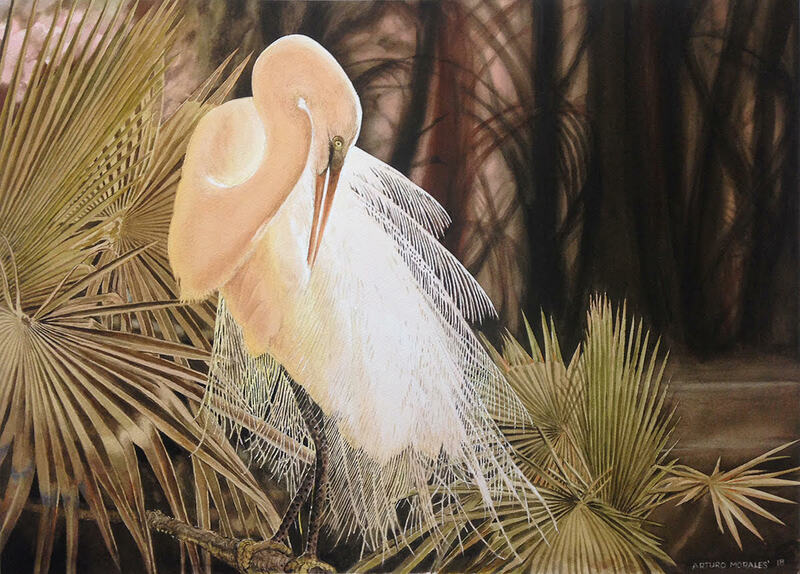 Juror James Toogood selected artwork for the $5000 in cash and prizes announced at the opening reception on November 16. Check gswcs.com for further details.